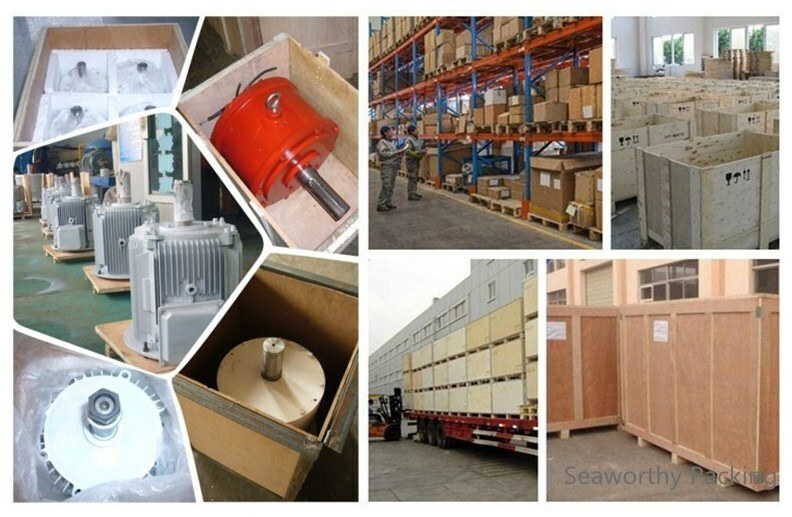 Baotou Tianlong Permanent Magnet Generator Manufacturing Co., Ltd.
About 80% world rare earth reserves was in Baotou,which provide us with abundant permanent material.We also have a strategic cooperation with the BGM to insure good quality and reasonable cost of PMG in mass production. 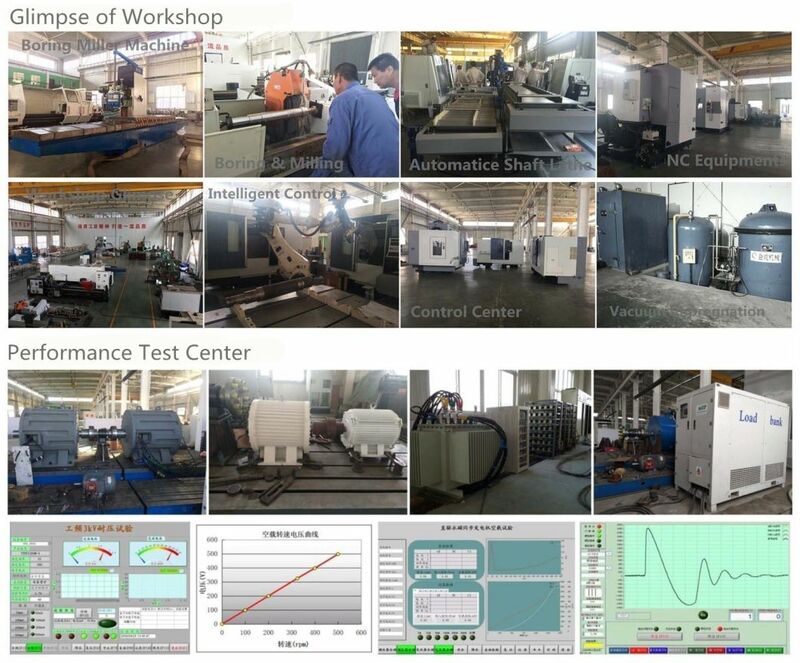 Tianlong Generator have invested 50 million RMB to set a new industrial base ,with a factory and a R&D center building covering 10000 area .The yearly PMG production will increase to 100MW,and Tianlong Generator will be the largest permanent magnet generator manufacturer in China small and medium wind turbine industry. 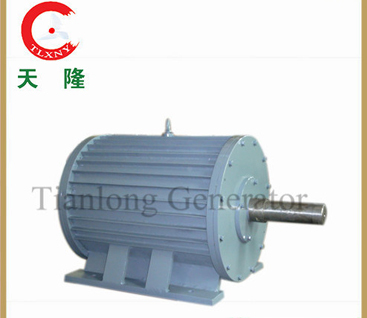 Tianlong Generator offers different kinds of PMGs ranging from 50W to 1MW, with speed range from 50rpm to 3000rpm. 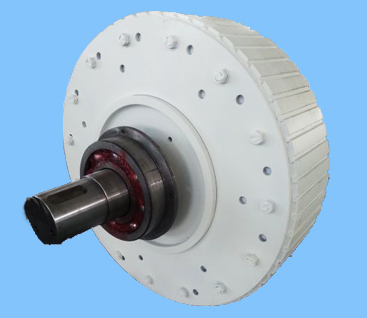 The Tianlong PMGs can be designed with an inner or outer rotor construction. 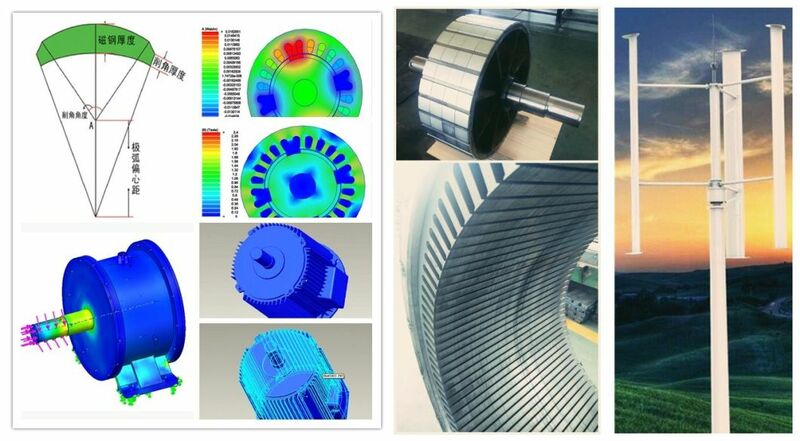 Each PMG topology is designed to best match specific usage, such as wind, hydro or any power that can drive PMGs, and meet any customized requirements. 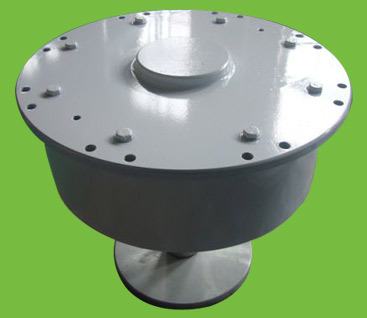 By eliminating cogging, we reduce mechanical stress, improve reliability and extend the PMGs overall lifetime. 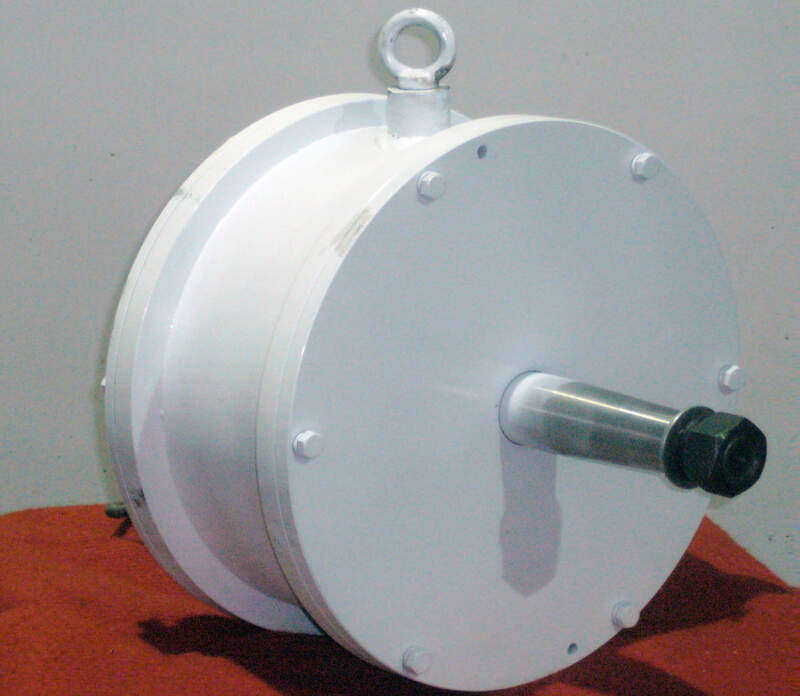 Thanks to the improved density, a PMG is compact and lightweight, leading to greater flexibility with limited space restrictions. • High grade cold rolling silicon sheet . 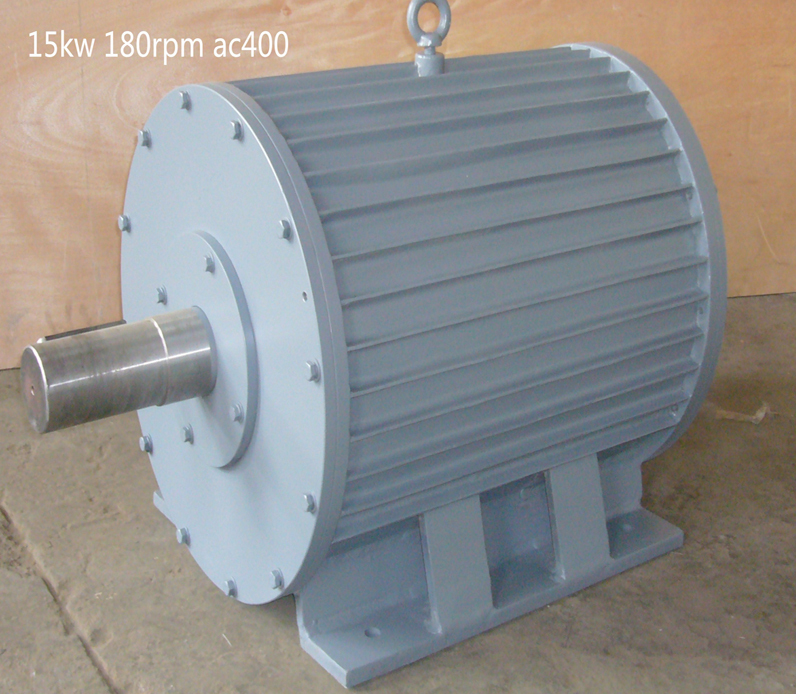 • H class insulation, vacuum pressure impregnation.